The way you start the day off usually dictates how the rest of it will go. That is why waking up to a spotty disposition can be such an issue. 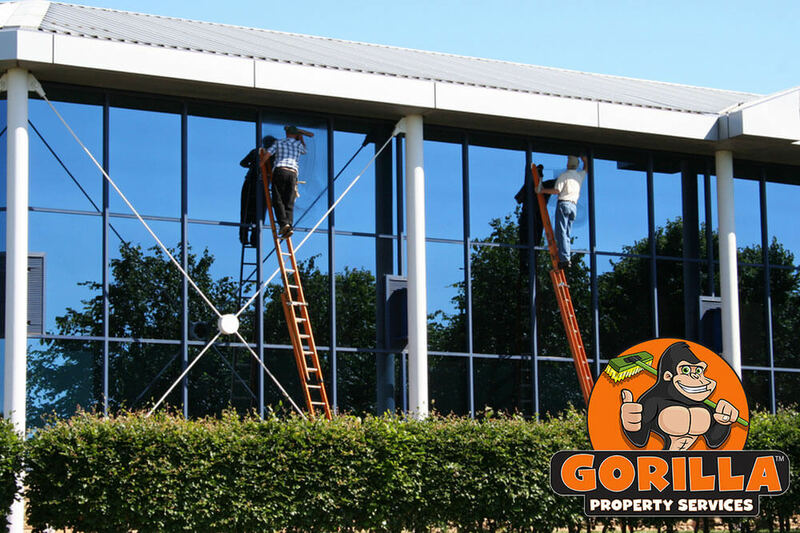 If the windows around your property are not as bright and inviting as they could be, our Gorillas can help! 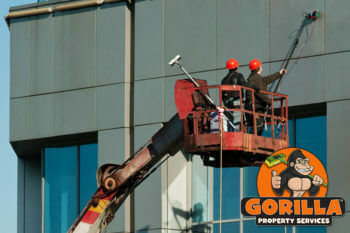 One round of our Medicine Hat window cleaning all have you seeing clearly in no time. 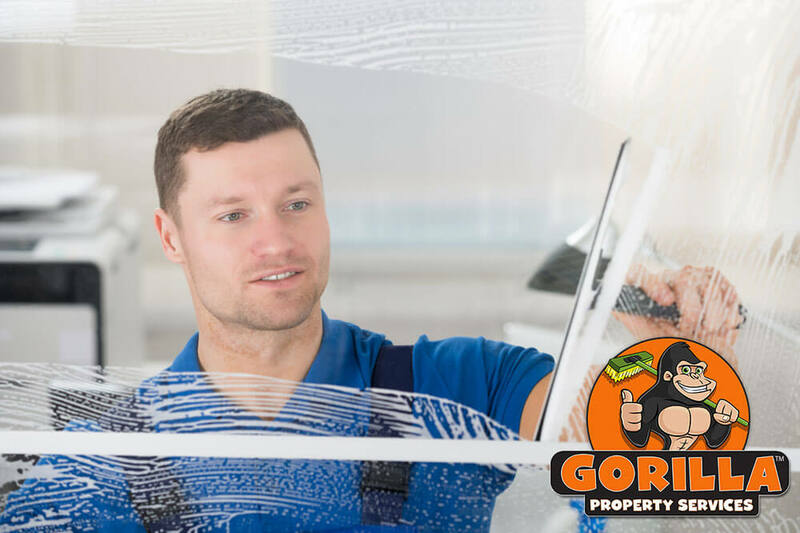 If you notice spots, streaks or stains on your windows, your first instinct is usually to grab a rag or paper towel and scrub down surfaces. Our Gorillas are here to tell you, that is not the best approach! Most window cleaning products aim for quick removal time, but speed is not all that needs to be considered. The glass around your space is a porous material. This means that it absorbs sitting material from its surface. This process goes unseen to the eye but is hard to ignore after a while. 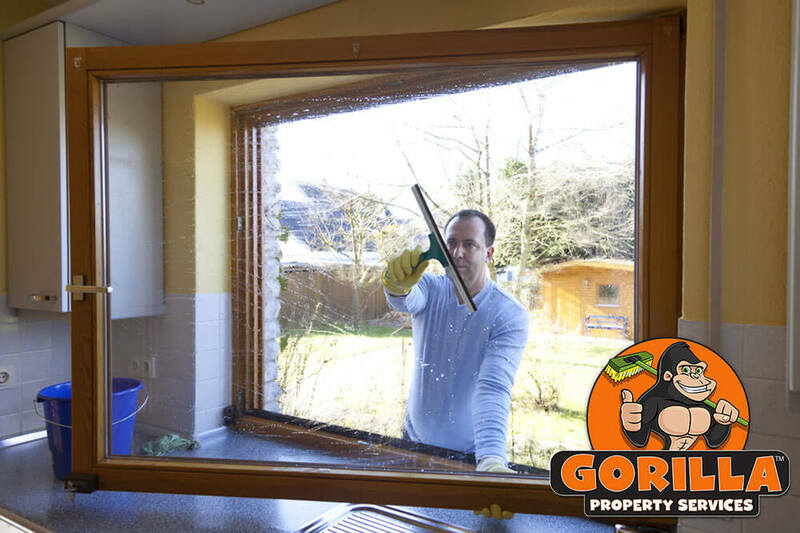 Sitting dust or dirt can soak into the pores of your glass, weakening panes and leading to costly repairs or replacements. This is what makes routine maintenance so important. 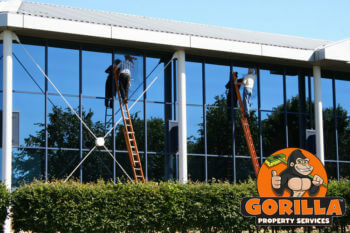 One of the greatest advantages that our Gorilla technicians have, is being local to your area. 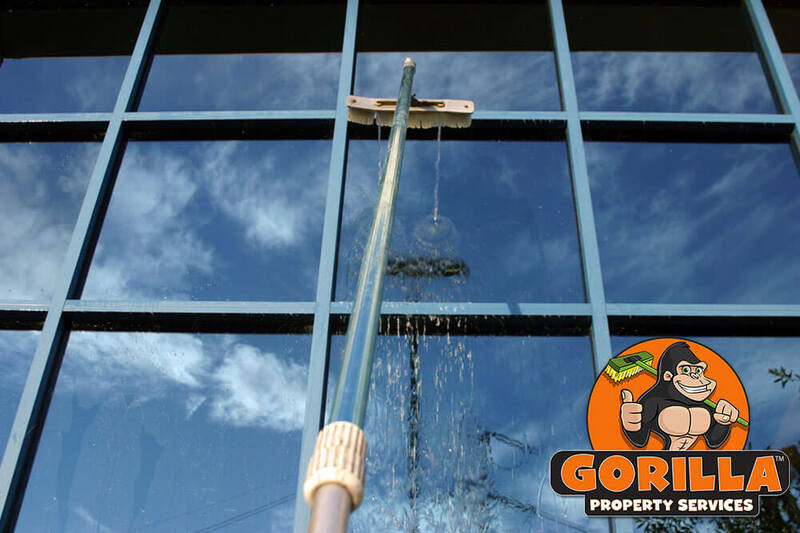 We know the issues that plague your home or business, because we have to deal with them too. Gorilla technicians know where the tricky spots are and how to make sure that every edge and groove gets a proper cleaning. 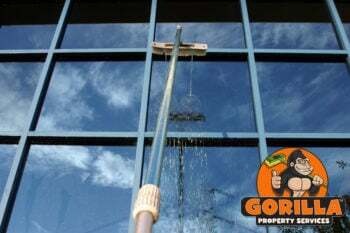 By implementing the proper tools, such as rubber squeegees to get into corners and water-fed poles for those hard to reach places, there is no place (four storeys or under) that our Gorillas can’t clean. 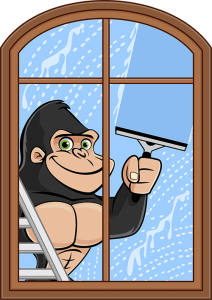 In addition to cleaning off the panes themselves, our Medicine Hat window cleaning focuses on sills and frames as well.